When: Thursday, November 15 following the 7:30 PM show. Join Baltimore Asian Pasifika Arts Collective for a post-show discussion at Center Stage. On Thursday, November 15, we will be special guests for the post-show series After Thoughts. 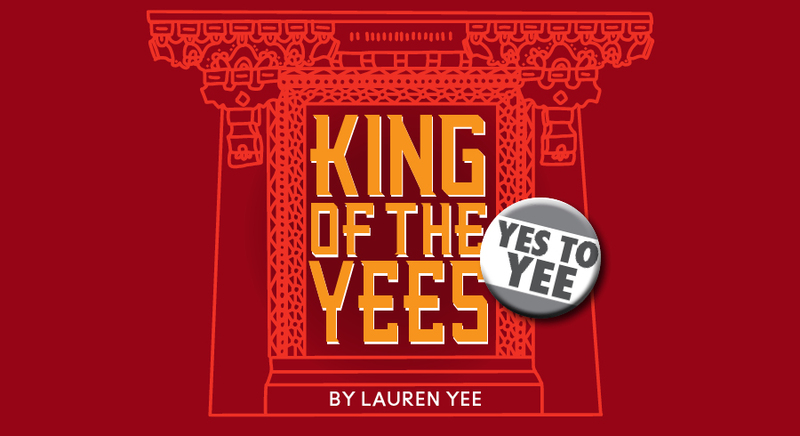 Come enjoy the current production King of the Yees - directed by Desdemona Chiang - and participate in discussion with Center Stage and BAPAC regarding AAPI identity, representation in the arts and the complexities behind Third Culture Identity. Want to see the show, but need to save money? To receive information on discounted ticket prices, click here!